We already provide solutions for hotels, airports, health and shopping centers to Greece and Germany. Are you next? Why ATKEN Techniki? Good question, lets answer it! With experience in the construction and maintenance of large Data Centers, such as SIEMENS ENTERPRISE COMMUNICATIONS, combined with the expertise of our engineers, we provide turn-key design solutions for any of your needs. 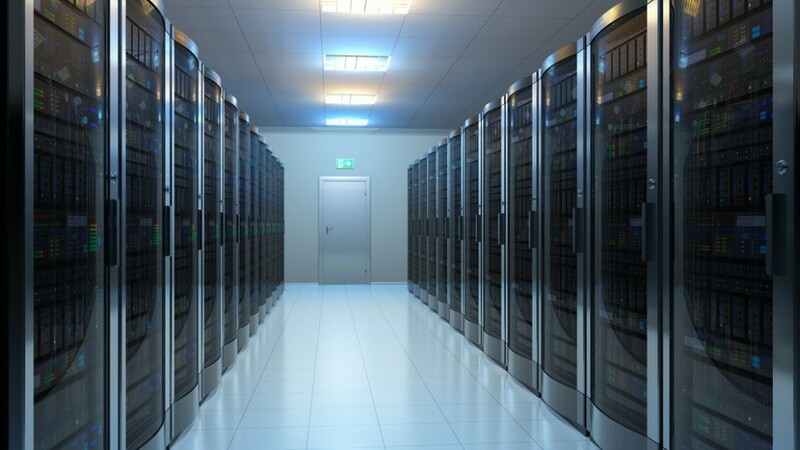 Our services will help you reduce IT complexity and gain in data-center efficiency, while addressing green IT issues such as power usage, power sourcing and climate controls. Are you implementing a new LAN or WLAN? Having a network cabling system that is able to scale, in order to accommodate increasing bandwidth needs while easily integrating the latest technologies, helps your business stay competitive and reduces overall infrastructure costs. 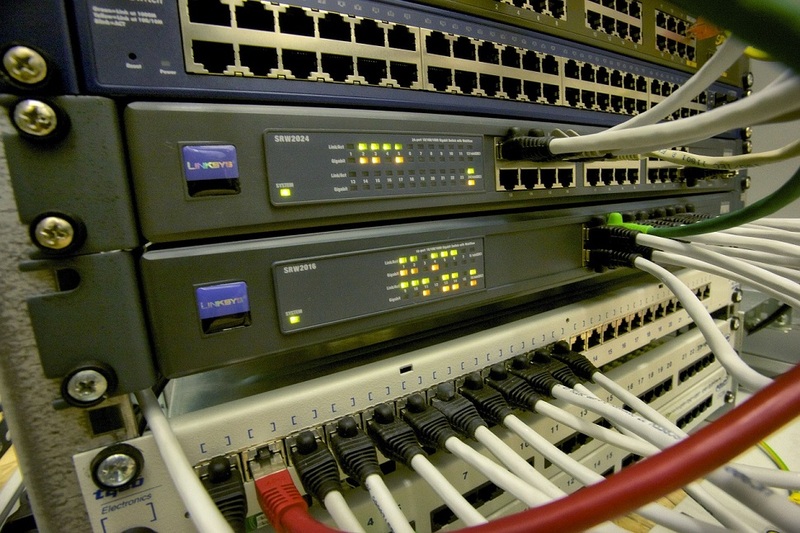 Our engineers provide structured cabling solutions for a variety of industries, i.e. health care to retail, all around Europe. Our work is done with minimal disruption and we complete our projects on time! Next time, let us give you a quote! VoIP solutions and structured cabling services that will boost your business performance ... guaranteed!